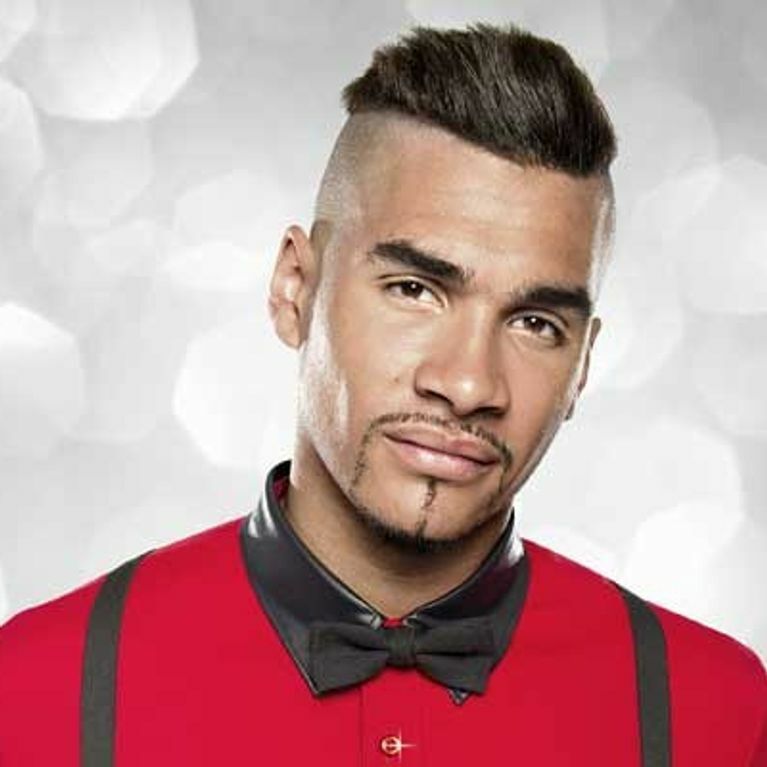 Louis Smith has now joined the growing ranks of celebrities who have been the victim of an X-rated picture leak. As a gymnast, the 23-year-old is no stranger to showing off his incredibly toned physique in skin-tight costumes, but this photo certainly shows a side of Louis that we’ve never seen before. The snap shows the Strictly Come Dancing champion provocatively lying back, lifting up his top and apparently wearing no trousers. Thrusting his crotch at the camera, Louis is wearing a small pair of Superman y-front pants, but they barely cover his privates. The shot was reportedly taken on a drunken night out in in Edwards nightclub, Peterborough, before the London 2012 Olympic Games over the summer, which shot Louis to stardom. As an Olympic hero and the recent winner of Strictly, Louis has become a nationwide pin-up and he even released his own calendar in which he strips off to his pants - lthough they’re significantly bigger than the ones in the leaked nightclub photo. He also performed in the Strictly final in nothing more than a pair of leggings, as he spun partner Flavia Cacace around the dance floor in front of millions of viewers. Although Louis has yet to comment on the X-rated photo, in recent months he has built up a bit of a reputation for partying. Although he went home alone, Louis is rumoured to have a new leading lady in his life, but he’s currently remaining coy about her identity. He recently told Reveal magazine: “There's someone on the horizon. She's just a girl... I couldn't sleep last night for thinking about this girl. I've had my eye on her quite a bit recently. We wonder what Louis’ mystery lady will think of his tendency to be photographed in his pants!